The world around us is full of organisms that are too small to be seen with naked eye-bacteria, virus, fungi, algae and protozoa. These microbes live in a wide range of habitats from hot springs to the human body and depth of ocean. They affect each and every aspects of life on earth. We can all think of a few microbes that make us ill – the viruses that cause cold and flu, or food poisoning bacteria. However, there are many more microbes living harmlessly alongside us playing a vital role in the planet’s nutrients cycles, from fixing nitrogen and carbon dioxide at the beginning of the food chain right through to decomposing and recycling essentials nutrients at the end of it. Microbes are also essential to the production of many foods and medicines – imagine our diet without cheese, bread, yoghurt or a world where the slightest bacterial infection or wound could prove fatal because there were no antibiotics or vaccines. Microbes have always affected our health, food and environment and they will play an important role in the big issues that face us in the future: climate change, renewable energy resources; healthier lifestyles and controlling diseases. Because microbes have such an effect on our lives, they are a major source of interest and employment to thousands of people. 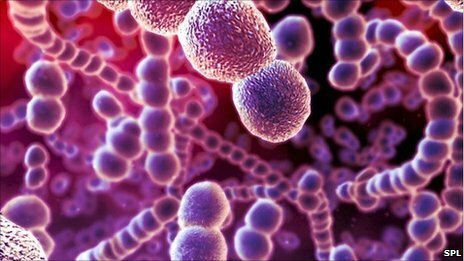 Microbiologists study microbes: where they occur, their survival strategies, how they can affect us and how we can explain them. All around our planet there are microbiologists making a difference to our lives – maybe ensuring the safety of our food or treating and preventing diseases or developing green technologies or tracking the role of microbes in climate change. Before Microbiologist can solve the problems caused by microbes, or exploits their amazing powers, they have to find out about the detailed workings of microbial cells. The basic knowledge of genetics, cell structure and function can then be used in applied microbiology as well as in other areas of biology. 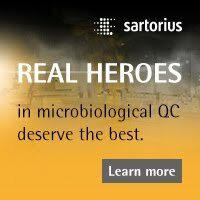 Microbiologists are essential in the fight against infectious diseases. Many work as biomedical scientists in hospitals and Health Protection Agency labs, investigating the samples of body tissues and fluids to diagnose infections, monitor treatments or track disease outbreaks. Some microbiologist work as clinical scientists in hospital and medical school laboratories where they carry out research and give scientific advice to medical staff who treat patients. 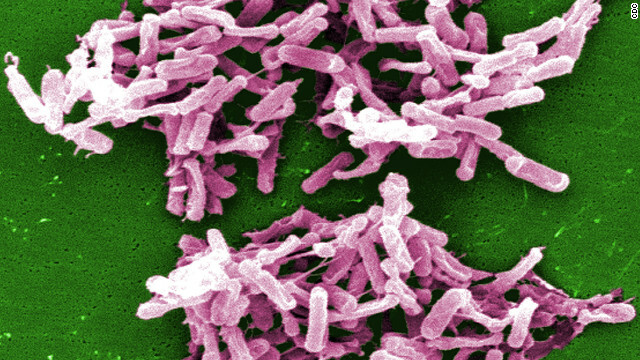 Other microbiologists work on pathogens that cause diseases, such as ‘flu’ or TB, and the information they find is used by their colleagues to develop vaccines and better treatments. Some microbiologists study how microbes live alongside other creatures in different habitats such as the oceans, salt lakes and Antarctica. They develop early warning sensors to detect pollution and use microbes to treat industrial waste. Other contributes to the worldwide research on climate change, investigating the effect of microbial processes on the composition of atmosphere and climate. Microbiologists also work with technologists and engineers to develop greener sources of energy produced from urban and industrial waste. Without agriculture there would be no food for us to eat. Microbiologists investigate the vital role of microbes in soil. Some concentrate on plant pests and diseases, developing ways to control them. Others research the pathogens that cause diseases in farm animals. Microbiologists also use microbes to control insects’ pests and weeds, especially in developing countries. Microbiologists work in many bioscience and food companies. They carry out research and develop new products or work in quality control to monitor manufacturing processes and check the microbiological safety of goods such as medicines, cosmetics, toiletries, biochemical and food and drink. Universities, research institutes and industrial companies employ microbiologists to do basic, environmental, healthcare and agricultural research. Medical Microbiologists also work in hospitals and Health Protection Agency laboratories. Industrial microbiologist work in a range of companies – from big pharmaceutical, biochemical, biotechnology and food businesses through to smaller firms that develop biopharmaceuticals or specialist products. If you still love microbiology but find that lab-based work is not for you, there are still some great options where you can use the scientific knowledge and transferable skill you’ve acquired while studying. 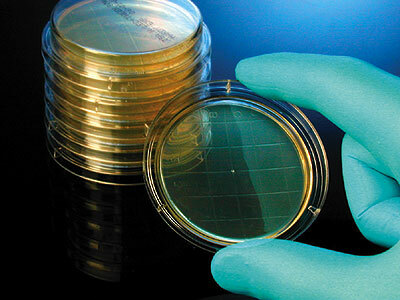 Microbiologists can use their knowledge and skills in a wide range of careers in industry (marketing, technical support and regulatory affairs) education (teaching, museums and science centers), business (patent attorney or accountant) and communications (public relations, journalism and publishing). A proposal has been made to amend the European Pharmacopeia chapter on guidance for the bacterial endotoxin test – chapter 5.1.10. In the context of the new bacterial endotoxins Ph. Eur. 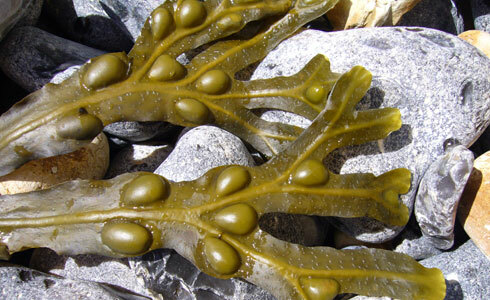 policy, a new section (2-4) includes aspects to be considered when establishing an endotoxin limit for a specific substance or product; also, reference is made to the fact that an endotoxin limit is not always provided in a specific monograph. – Reference is made to general chapter 2.6.30. 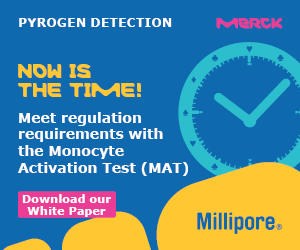 Monocyte-activation test as an alternative to the rabbit pyrogen test, and a recommendation is given to perform a risk assessment when using the bacterial endotoxin test as a pyrogenicity test, due to the potential for contamination by non-endotoxin pyrogens. In this respect, the previous section 11 concerning the replacement of the rabbit pyrogen test by a test for bacterial endotoxins is substituted with a new text in agreement with a strategy to be applied for testing of bacterial endotoxins or non-endotoxin pyrogens. A distinction is made between replacement methods already described in the Ph. Eur. and other alternative methods. – In the context of the 3R’s, a test for bacterial endotoxins or a monocyte-activation test is preferred to the rabbit pyrogen test. 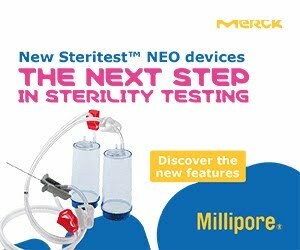 Therefore, implementation of the rabbit pyrogen test has to be justified and authorised and is appropriate only when the bacterial endotoxin test or the monocyte-activation test cannot be validated. – Reference is made to the use of alternative reagents to the Limulus amoebocyte lysate, such as recombinant factor C: this practice avoids the use of endangered animal species and can be considered in the context of the use of an alternative method as described in the General Notices. A number of additional specific revisions have been made. – In line with current knowledge, Method A is no longer declared as the reference method, and all methods A to F of general chapter 2.6.14. Bacterial endotoxins can be used. Where the method is stated in the monograph, the use of another method must be supported by evidence of validation. –The expression ‘threshold endotoxin concentration’ has been replaced by the more appropriate expression ‘endotoxin limit concentration’ to harmonise with general chapter 2.6.30. Monocyte-activation test. – A new entry has been included in Table 5.1.10.-1 for formulations administered per square metre of body surface. Finally, the structure of the general chapter has been modified to improve its clarity. 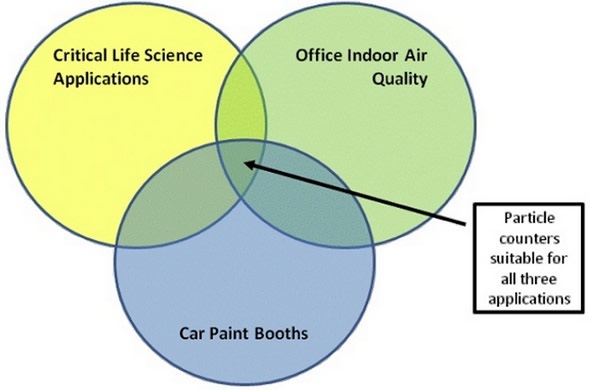 As part of the ISO periodic review cycle, ISO 14644-1, Cleanrooms and associated controlled environments — Part 1: Classification of air cleanliness is being revised. ISO TC209 Working Group 01, an international team of subject matter experts, is planning to assess the existing ISO 14644 document and propose changes for enhancements. After discussing with statisticians, the expert working group is recommending modifications to the classification method. It is also implementing the key elements of ISO 14644-3, Cleanrooms and associated controlled environments — Part 3: Test methods in an effort to improve the document and thus enhance credibility and resulting quality. The present ISO 14644-1 document depends on an ad-hoc approach to ascertain the location and number of sampling areas for classifying cleanrooms. This method, however, is not built on statistical sampling technique and also does not consider any risk-based evaluation. At present, the working group is recommending a randomized sampling location selection technique, in tandem with a risk-assessed, fixed-location sampling technique. Founded on the hypergeometric statistical model, the randomized sampling technique enhances confidence that the selected sample provides 95% assurance that the results represent 90% of all areas in the cleanroom. Examining the additional risk, the fixed sampling location technique enables cleanroom users to choose the areas where their product is believed to be most at risk. 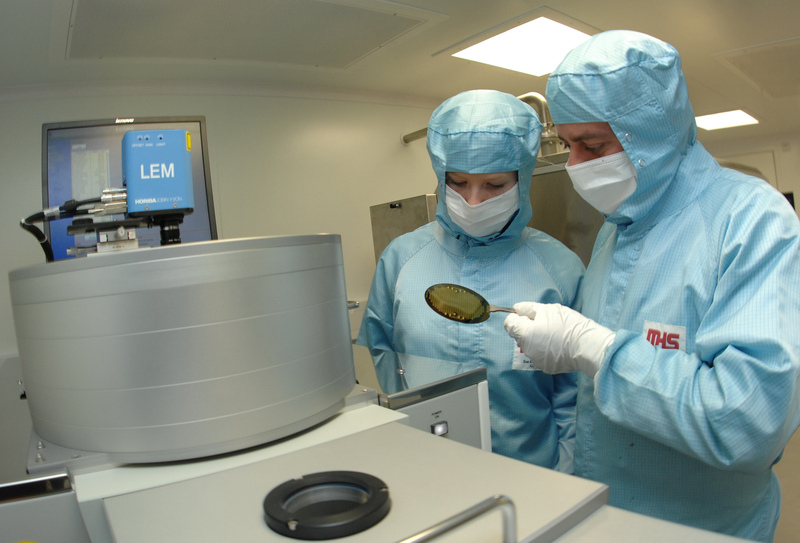 When the cleanroom is classified first, these locations will be sampled, and whenever the room is re-qualified the locations will be sampled again. When combined together, these two methods provide improved confidence that the cleanroom is operating as expected and ideal for providing the right quality-controlled environment for life science applications. These methods are better than the method specified in the existing ISO 14644-1 document. In addition to cleanroom monitoring and classification applications in the life sciences and pharmaceutical industries, there are certain particle counters that can be utilized in indoor air quality and other less critical industrial applications. Although a number of air particle counters available in the market are designed for use in all three application areas, some give incorrect results in low particle concentration environments such as life-critical cleanroom applications, while others are unable to handle high particle population environments found in the industrial applications. Therefore, particle counters developed for the less critical industrial applications may not meet the rigorous requirements specified in ISO 21501-4 and ISO 14644-3. In an effort to enhance confidence in the quality of cleanroom environments, the amended ISO 14644-1 document will comprise the performance criteria of particle counter specified in ISO 14644-3 and give a normative reference to ISO 21501-4, Determination of particle size distribution — Single particle light interaction methods — Part 4: Light scattering airborne particle counter for clean spaces, to guide the reader through a consistent test method for the calibration of particle counters. The ISO 21501-4 document was initially published in 2007. Additionally, manufacturers of particle counters and national standards agencies have publicized the normative reference to ISO 21501-4 in the amended document ever since the initial draft of the revised ISO 14644-1 document was published in December 2010. Therefore, the working group believed that, by the estimated publication date of the amended ISO 14644-1 in 2013, the industries using the ISO 14644-1 document would have sufficient notification of the need to conform to the ISO 21501-4 calibration method and to also upgrade any particle counters that are non-compliant. Prior to the publication of ISO 21501-4 in 2007, no calibration standards were available for airborne particle counters which resulted in fluctuating levels of performance from particle counting systems. Since 2007, many particle counter manufacturers across the globe have modified the designs of their particle counters meant for critical life science ISO 14644 applications, so that these instruments can fulfill the more complex expectations of the latest calibration standard. 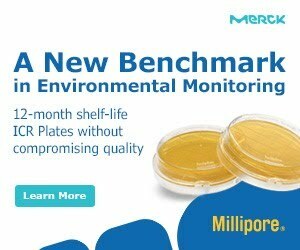 Now, cleanroom users can have improved confidence that their cleanrooms are providing the required level of quality-controlled environment for their specific processes. The performance requirements of particle counter have been laid down in the ISO 14644-3 document since its first publication in 2005 and corresponds with the ISO 21501-4. In an effort to enhance clarity, the International Standards Organization Technical Committee ISO TC 209 determined that particle counter performance methods and criteria used to attain classification should be integrated into each ISO 14644 standard. Therefore, the performance criteria of particle counter specified in Table C.1 of ISO 14644-3 will appear in the amended ISO 14644-1 document. The initial publication of the Draft International Standard (DIS) DIS ISO 14644-1 in December 2010 triggered a heated debate. After assessing the questions and comments from the international community with regard to the DIS, the expert working group planned to publish an amended draft DIS document in 2013. In the interim, ISO Technical Committee TC209 recommends that users who want to leverage the improvements in the 2010 DIS ISO 14644-1 document can use it, as long as they know that the final published version will be modified.